Black Ice is our low weight, high tech solution for those of you that like to yell "Pro 4!" and are constantly thrashing standard bearings. 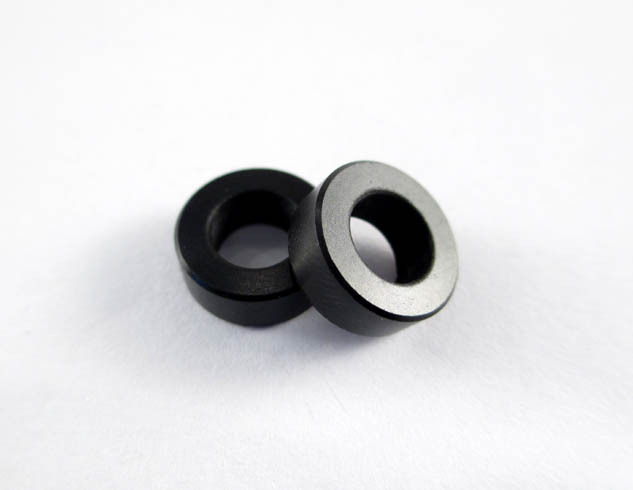 Our Black Ice bushings are made from a very special Dupont polyimide based material called Vespel. Vespel is a durable, chemically resistant and extremely slippery material. Vespel is graphite-enhanced with low-friction properties and for use with or without lubrication in various applications. These 6x11x4 Bushings also offer a weight savings of 1.8g over bronze and 1.11g over rubber shielded bushings.